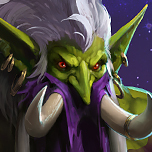 Forums Hero and Skin Suggestions What niches are we missing? What niches are we missing? 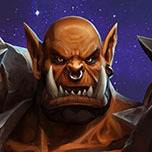 So we've got a nice mix of heroes, Garrosh for orc warrior, thrall for wc3 farseer, yrel for draenei paladin, most classes from diablo, etc... what are we missing? 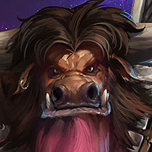 Or perhaps a new Diablo hero to harken back to the D2 druid? 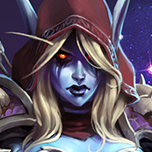 There are still a handful of WoW class specs missing that would be cool additions. 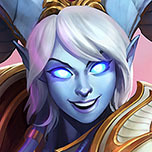 So, because of the slowed hero release schedule, I only expect us to receive 22 new heroes over the course of the next three years. Going through every applicable character and considering popular forum feedback, as well as the roles I think they would be best suited for, I composed a list of what I think would best satisfy the community's wants (both in terms of characters as well as role and universe representation). Gods please not Putress, all the others are okay, even Nemsy, but I abominate Putress, he's such a boring, one note character. A warlock playing at being an Apothecary, at least make it Putrecide. 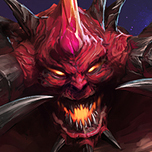 Call it OCD, but it bugs me that we still only have 3/7s of the Diablo evils. Same with 3/5s of the angels council. 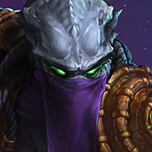 Also, give me some proper Overwatch and Starcraft villains,and I dont mean morally grey (Me.Me) like Hanzo or Kerrigan, but proper bastards like Reaper and Mengsk.